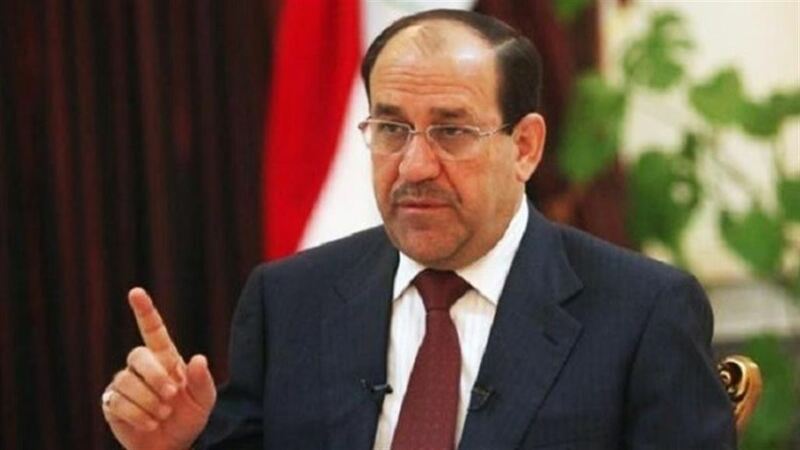 , said Vice - President Nuri al - Maliki on Thursday that Iraq is facing difficult challenges, stressing that "terrorism" will not undermine the resolve of the Iraqis. "The vice president received in his office today the Ambassador of the Arab Republic of Egypt to Iraq, Alaa Mousa, " the press office said . "The meeting witnessed a review of all regional and international issues, in addition to discussing a number of issues Of common concern ". The office added that "Maliki stressed the importance of strengthening bilateral relations between the two brotherly countries in various fields." The office quoted al-Maliki as saying that "Iraq faces difficult challenges," stressing that "terrorism will not undermine the resolve of the Iraqis and their unity and security services and cohesion and strengthen the national fabric."